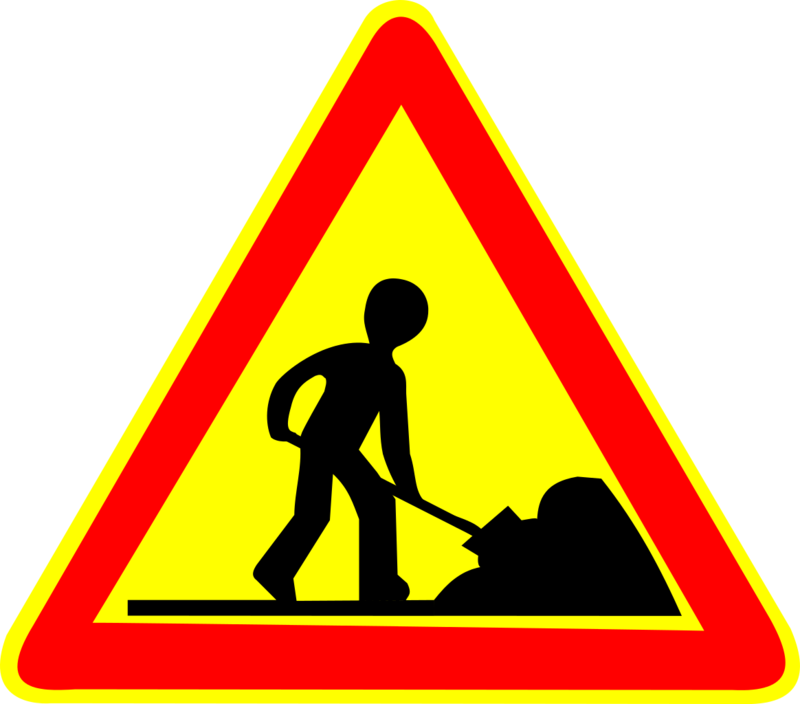 This page is still under construction, please excuse us for the temporary inconvenience. 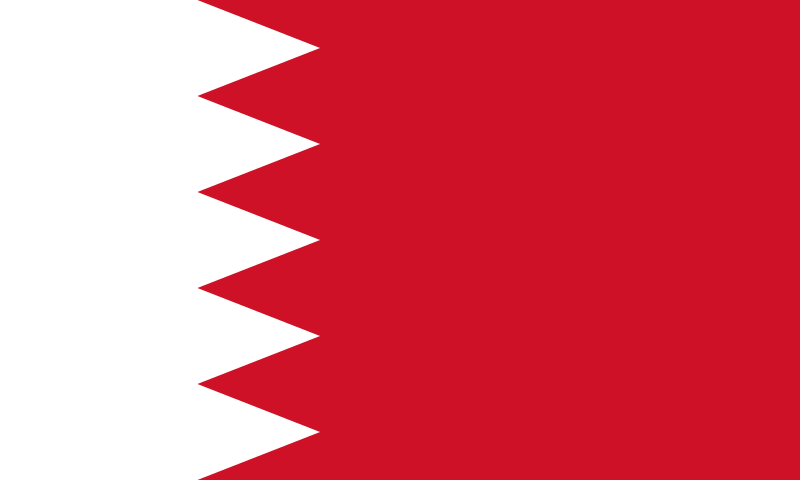 The Bahrain (A9-... et A9C-..). The Iran (RV-... et EP-...). 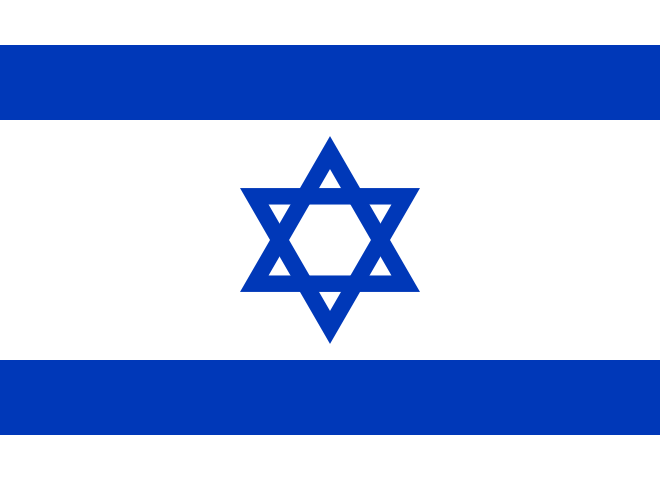 The Israel (VQ-P.. et 4X-...). 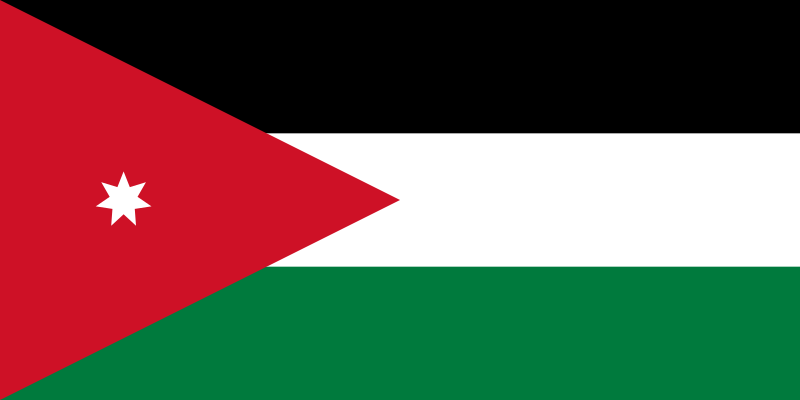 The Jordan (TJ-... et JY-...). 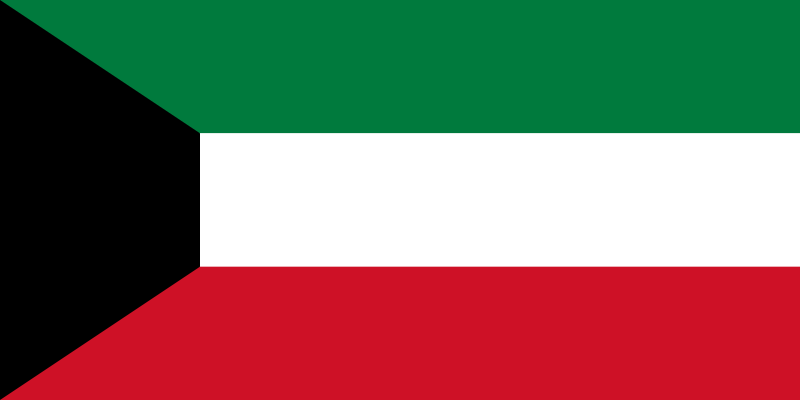 The Kuwait (K-.... et 9K-...). 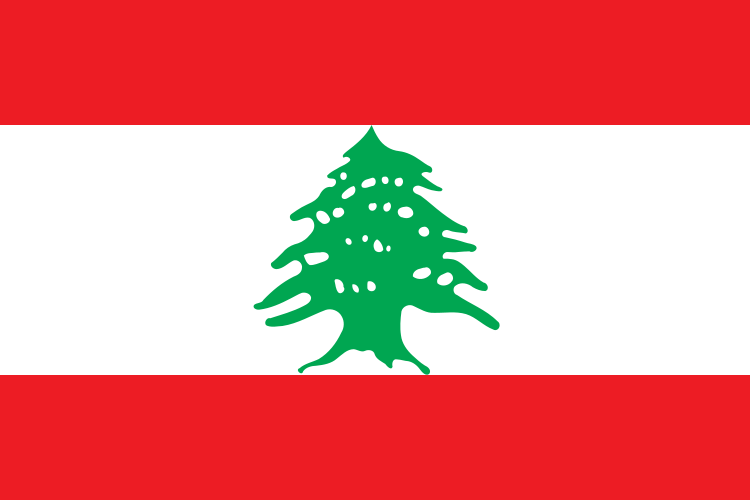 The Lebanon (LR-... et OD-...). 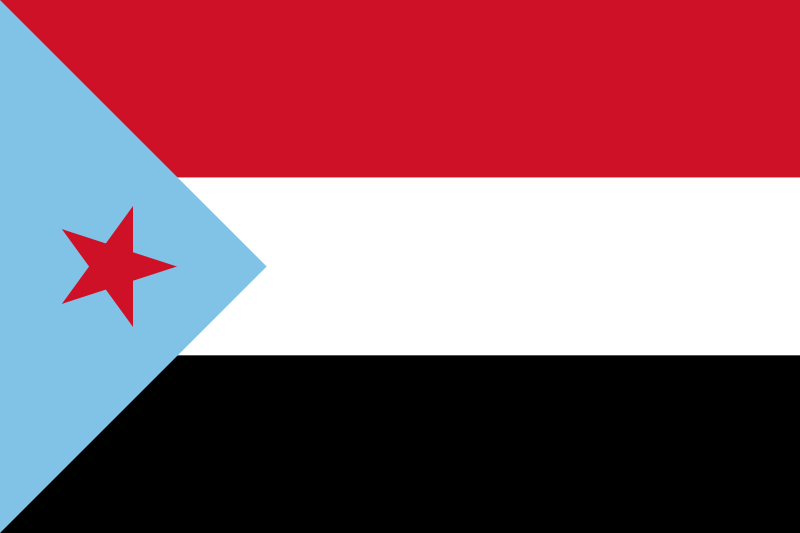 The North Yemen (YE-... et 4W-...). 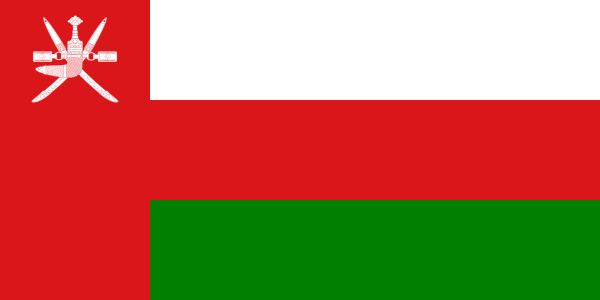 The Oman (A4-... et A4O-..). 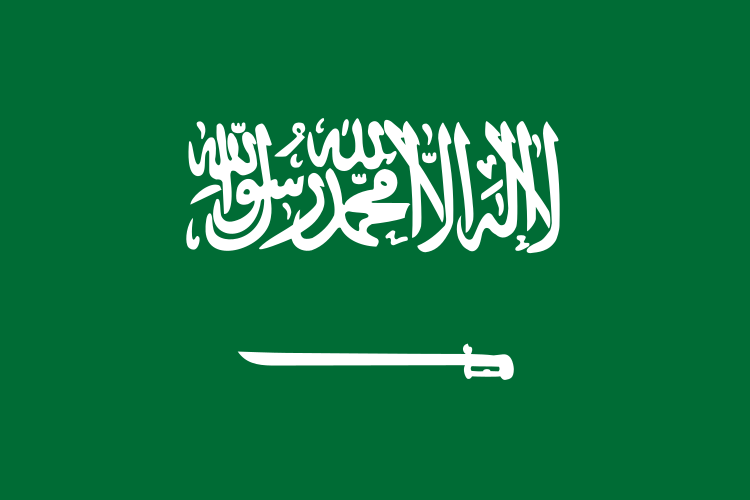 The Saudi Arabia (SA-... et HZ-...). 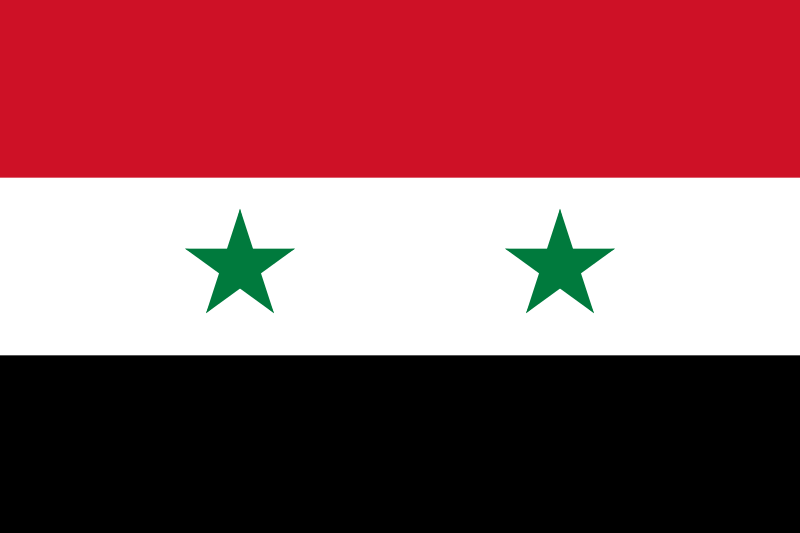 The Syria (SR-... et YK-...). 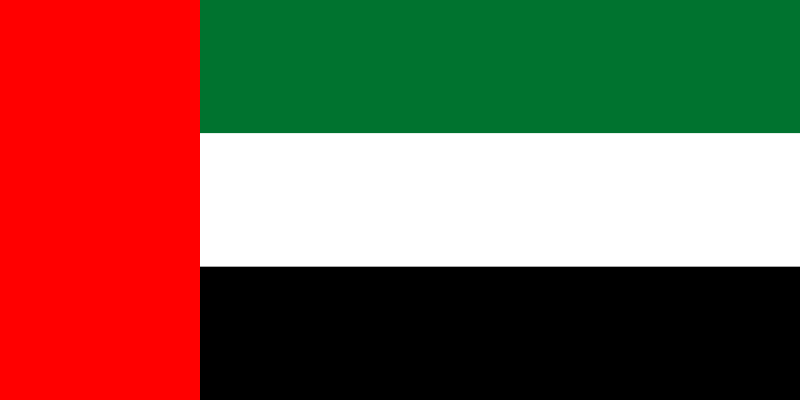 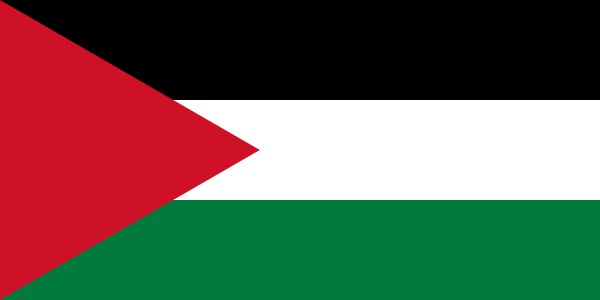 The United Arab Emirates (A6-...). 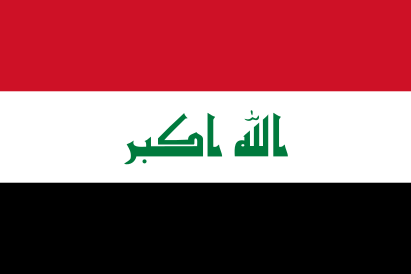 The Yemen (VR-A.. et 7O-...).